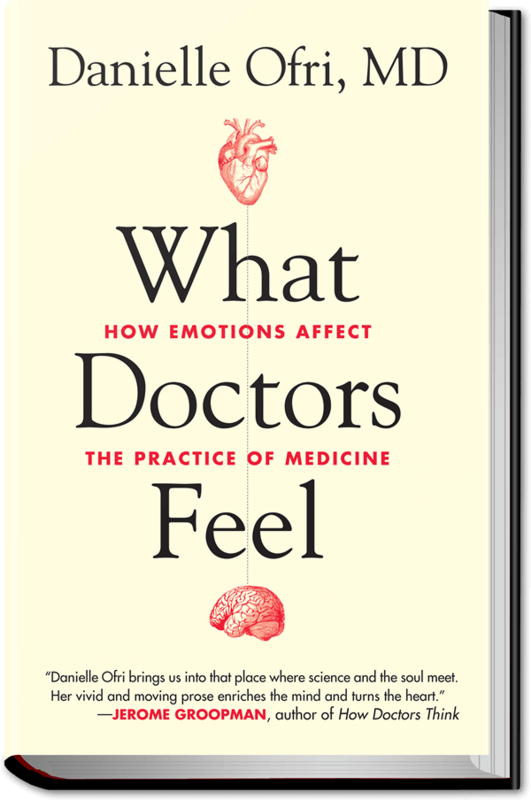 Tucked inside a white lab coat or scrub suit is a welter of human emotions that can play a large role in a doctor’s decision-making process. 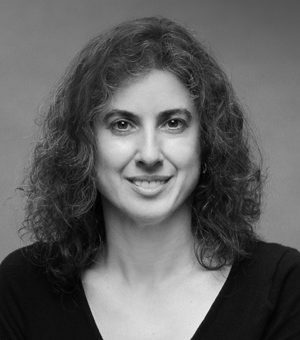 Ofri, an internist at New York’s Bellevue Hospital, explores the emotional core of doctoring. Suturing together her own experiences, the plights of memorable patients, and interviews with other physicians, she examines the diverse feelings—anger, grief, shame, disillusionment, gratitude, humility, joy—that can fluster or elevate physicians. “Fear is a primal emotion in medicine,” she writes, and doctors worry about making a mistake or even killing a patient. 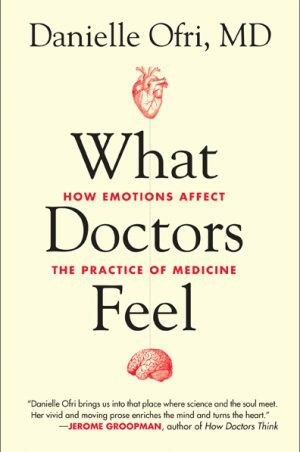 Sadness is an occupational hazard, and “A thread of sorrow weaves through the daily life of medicine.” Then there’s empathy. Is it innate, acquired, or both, and why do third-year medical students lose it? Ofri exposes her emotional side as she recounts the story of a longtime patient, an undocumented immigrant from Guatemala who [needs] a heart transplant… Ofri admits, “Doctors who are angry, nervous, jealous, burned out, terrified, or ashamed can usually still treat bronchitis or ankle sprains competently.” Yet her insightful and invigorating book makes the case that it’s better for patients if a physician’s emotional compass-needle points in a positive direction.